In the beginning of Jaque’s spiritual awakening she was part of a group of women that journeyed to the Islands of Malta. This pilgrimage led her and 23 other women to ‘remember' their Priestess within. Jaque participated in 3 different Mystery Schools across the country. In the eve of the Waning Moon in Libra we shall explore the concept of your personal mystery, as Jaque Hanson shares her experiences of surrendering and embracing her mystery. Jaque will explore the significance of Bee Medicine from the ancient Maltese traditions. 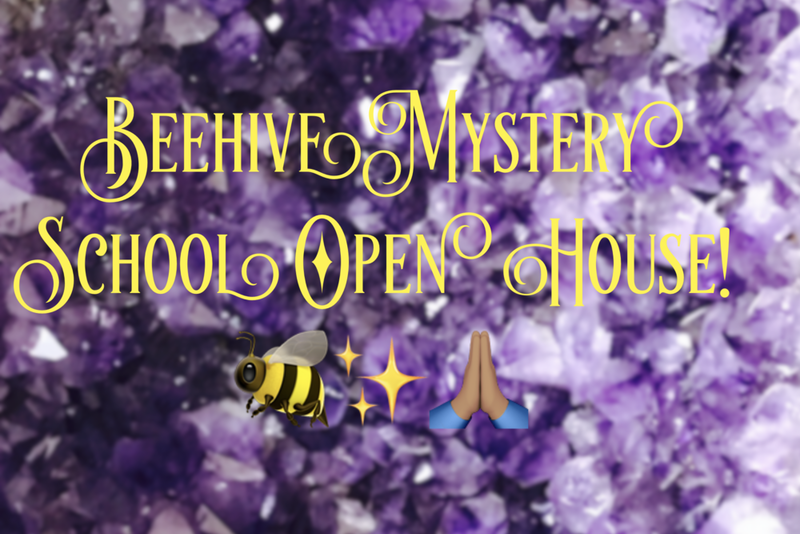 She will share a brief ceremony with her Beehive Mystery School graduates, and will facilitate a meditation with an Esoteric modality to bring harmony and equilibrium to you, with the balancing energies of Libra: What may you keep and what may you let go? Libra inspires us to embody fairness and inner-peace. Pre-registration by January 5th please!